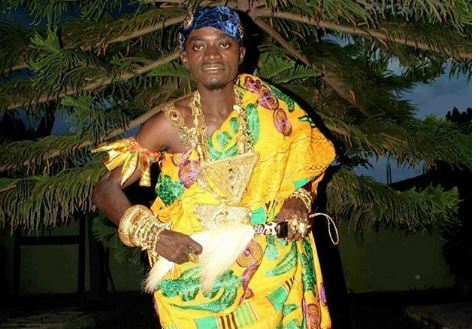 Lilwin, per what we’ve gathered, has been enstooled as Nkosuohene of Duaponko, a town in the Afigya Kwabre East Constituency of the Ashanti Region. The actor’s stool name is Nkosuohene Nana Nkansah. 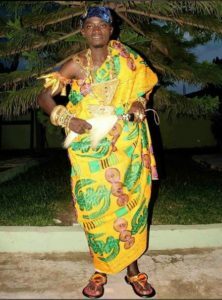 The chief of Duaponko, Nana Akwesi Gyabaa, bestowed the stool on Lilwin for his contributions towards improving the lives of his townspeople. Speaking after his enstoolment, the actor expressed his shock and awe at being honoured in such manner. “I was very surprised when the chief of the town announced to me his decision to honour me and am very happy and delighted on my appointment because they have recognised one of their own,” he said.